Property inspections are one of the most essential elements of effective property management. Giving your property owners a clear picture of what is happening with their property on a regular basis allows you to build trust. The property inspection process has been broken for some time now. 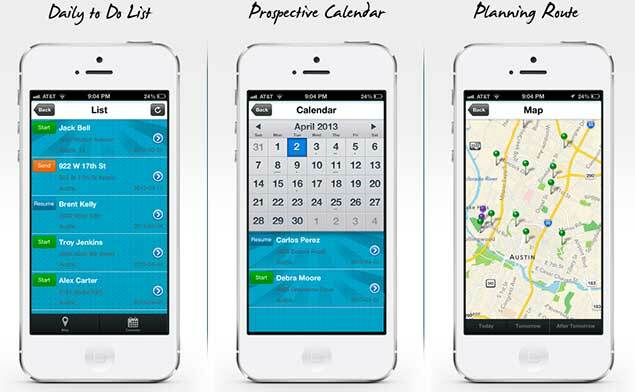 Many property managers still must resort to juggling pen, paper, and a digital camera at each property. 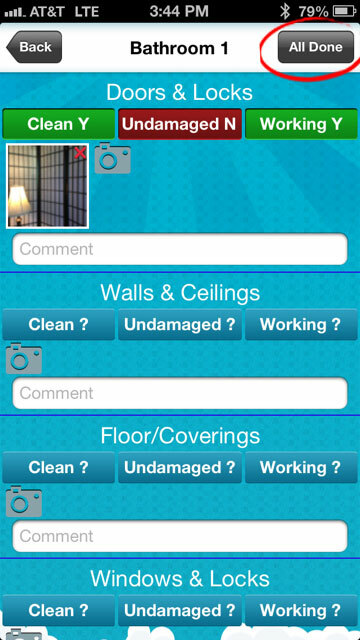 Photos and property information is disorganized and rarely presented to the property owner in a professional way. 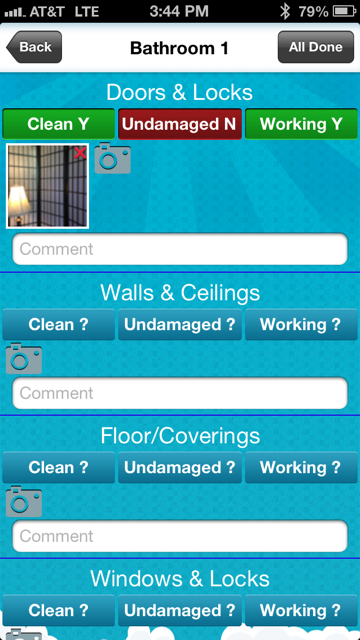 The entire property inspection process has taken a lot of time and effort in the past. 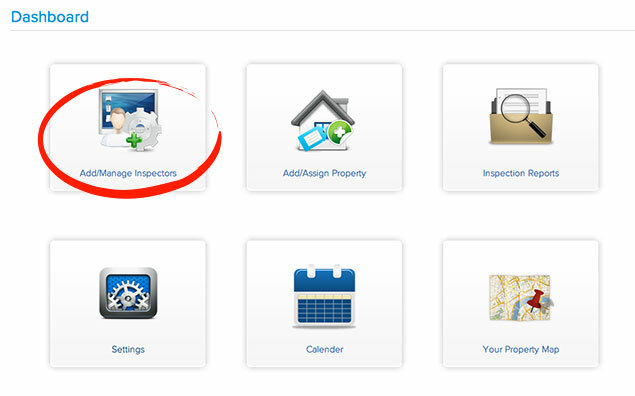 Digital property management inspection software like Inspect & Cloud fixes this problem by providing clean, organized property inspection reports. These can be easily sent to the property owner, broker, and inspector as soon as the inspector leaves the property. 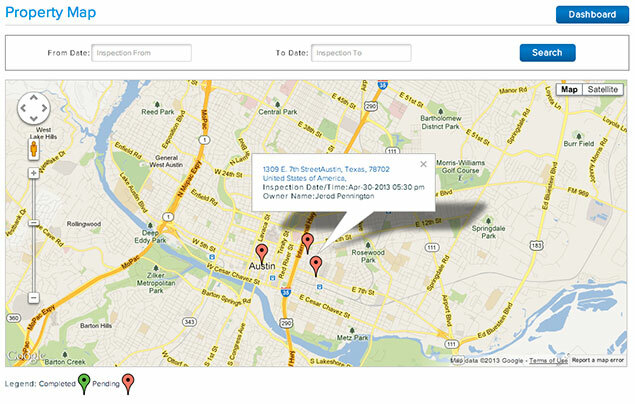 Getting started with Inspect & Cloud is fast and easy. 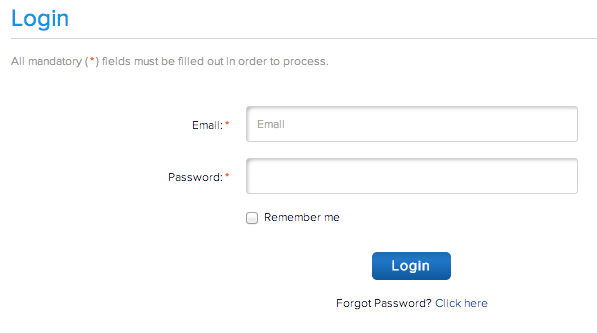 Click here to sign up for your free trial account and receive your login credentials in your inbox. 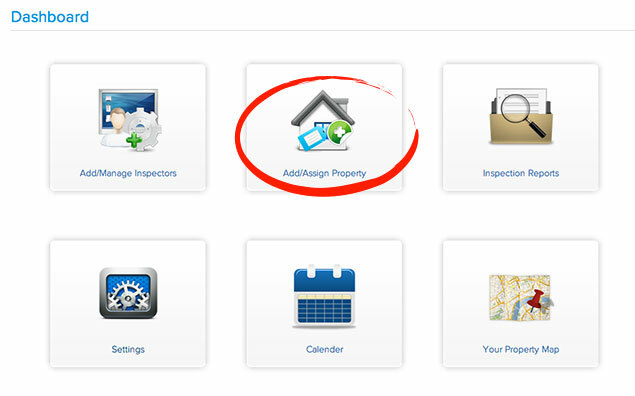 You’ll want to start adding property inspectors, so that you can assign properties to them in the future. By default, you are setup as the only inspector, but you can setup multiple accounts, so that you can monitor and assign properties to multiple inspectors. 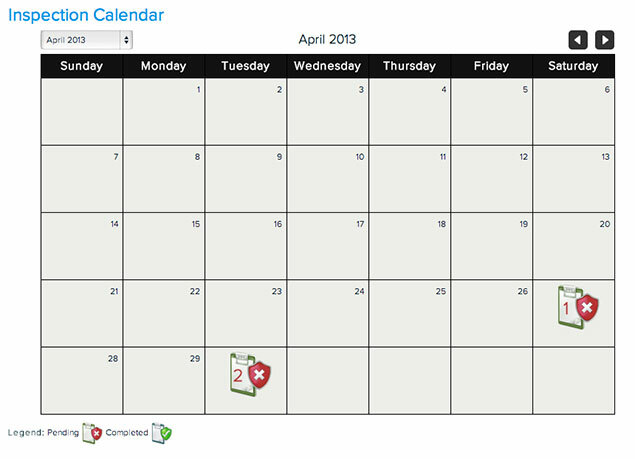 You have the option to setup the new inspector as Master Inspector or Sub-Inspector. Master Inspectors are able to view the progress of ALL inspectors. 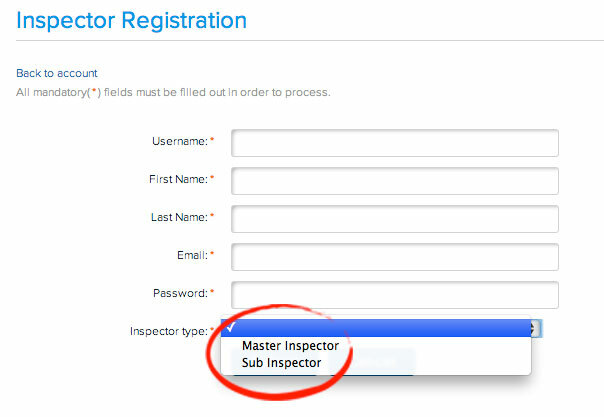 Sub-Inspectors can only view the properties assigned to them by a Master Inspector. 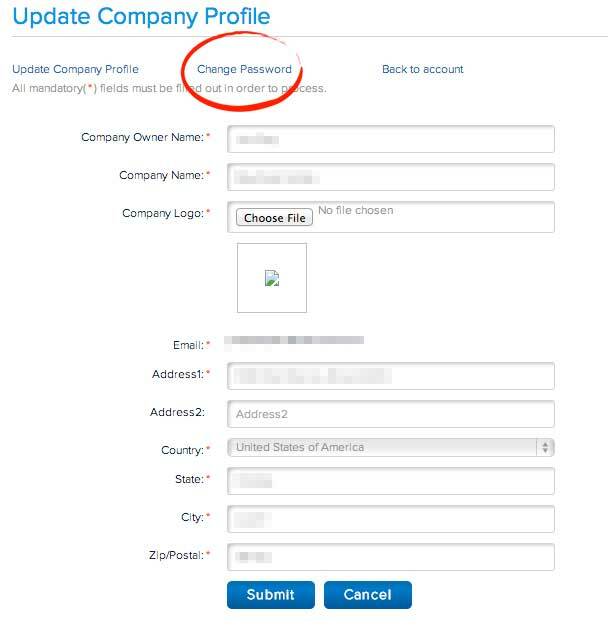 You can set the inspector username as anything you like, but we recommend using the inspector’s email address, so that it is easy to remember. 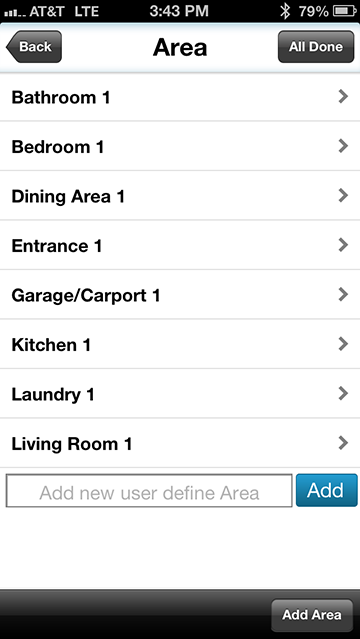 Now you’re ready to start adding and assigning new properties. 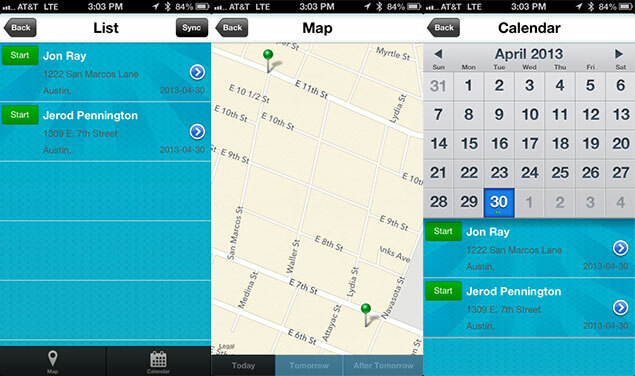 Once you have assigned a property, it will show up in your Inspector’s mobile app. 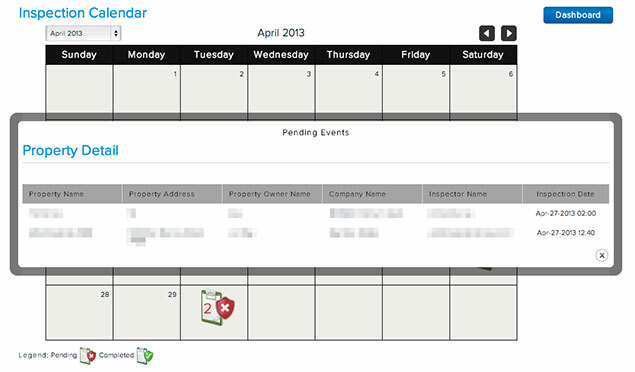 Click on a day and easily see which properties are up for inspection, who they have been assigned to, and whether or not they have been completed. 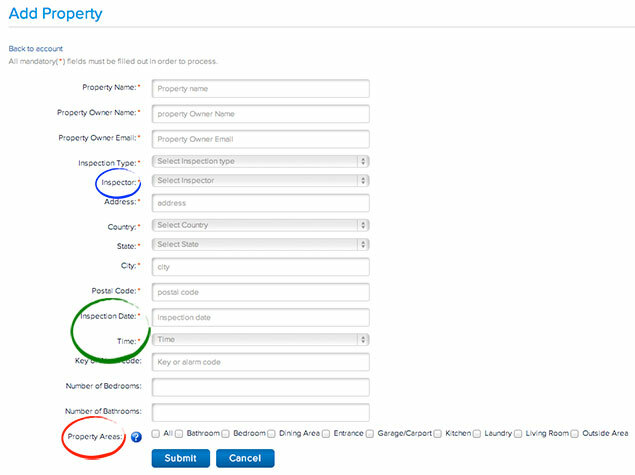 Once properties are entered and assigned, your inspectors can get to work. 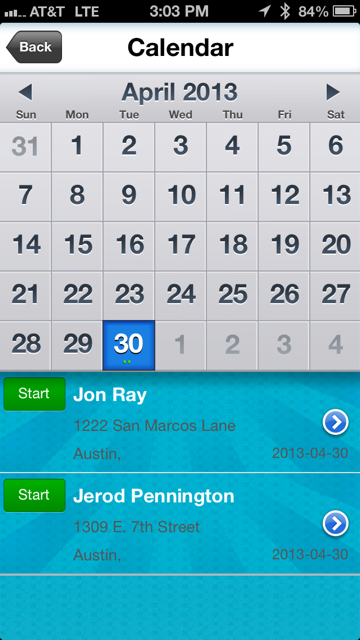 Each morning, your inspectors (or you) can login to the mobile app to add inspections, or view scheduled inspections. 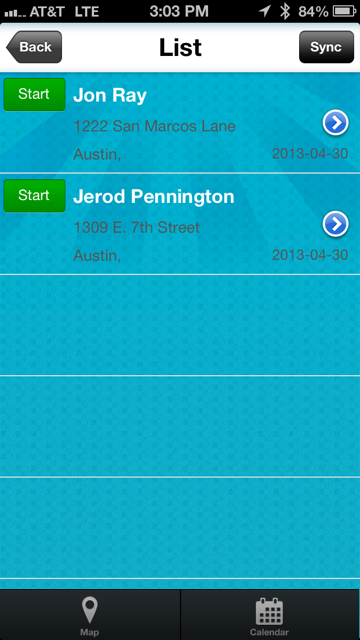 The mobile Dashboard is also where you can update and edit your Inspector profile. 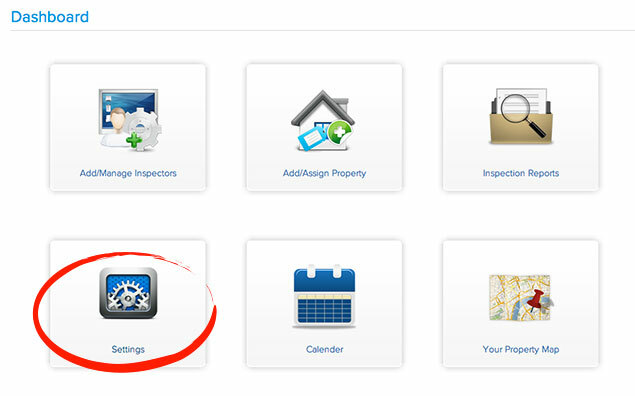 Viewing the Inspection List allows you to see the properties assigned to your Inspector profile by List, Map View, or Calendar view. Completing an Inspection is simple. 5) They are then given the option to Send the report. 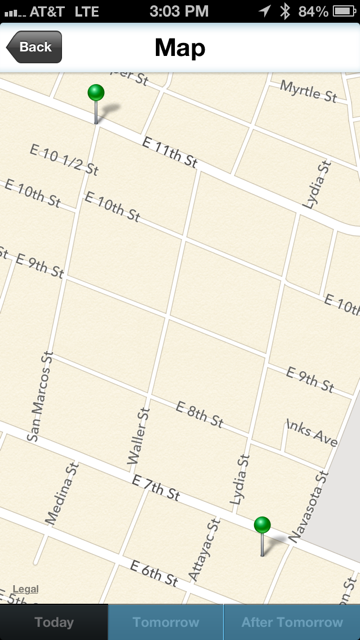 This will email a link to the report to the Property Owner. 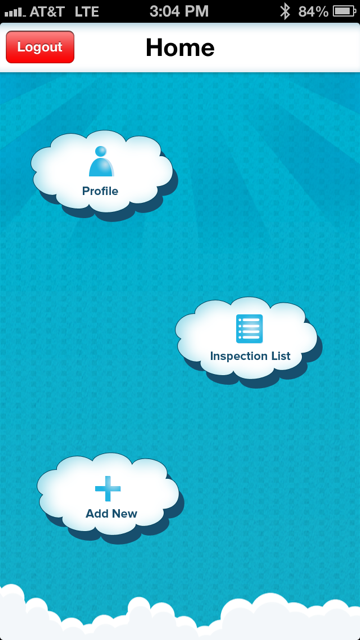 That’s Inspect & Cloud’s Mobile Inspection Software! We would be happy to chat with you on the phone, answer any questions you might have via email, or give you a live demonstration of Inspect & Cloud. Feel free to Contact Us and let us know how we can assist you. Thanks for using Inspect & Cloud!